TG4 Young Musician of the Year 2010 Aidan O’Donnell has been described as one of the finest young Irish musicians at present. 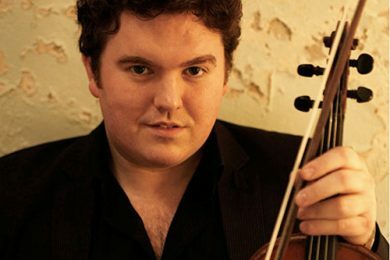 He began his music making at the age of 12, and since then has performed with some of traditional music’s finest artists, including Donal Lunny, Micheal Ó’Suilleabháin and the Chieftains. 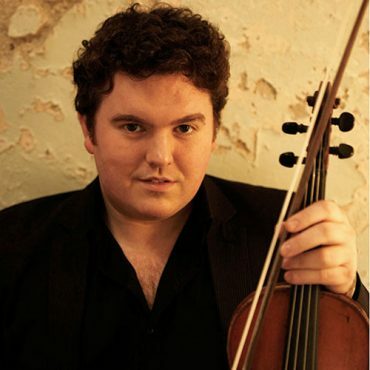 In 2007, he won the prestigious ‘Oireachtas na Geailge’ fiddle title, and has been a regular tutor at the Irish World Academy of Music and Dance, at the University of Limerick for the past number of years. He released his critically acclaimed debut album in 2006, with Mayo flute player Kieran Munnelly, called ‘In Safe Hands’, which has been described as ‘a salute to the players who have gone before’ (Matt Molloy, The Chieftains). In 2008, he released his second album ‘Fidil’ with fiddle player Ciarán Ó Maonaigh which was the genesis of the group ‘Fidil’. Fidil released their debut album ‘3’ in November 2009 which has received worldwide critical acclaim, including a 5-star review in and CD Choice of the Week in the Irish Times. Their second album, ‘The Old Wheel of Fortune’ was released in November 2011 and again received CD choice in the Irish Times, as well as a 5-star review and a ‘Top of the world’ award in ‘Songlines’ Magazine.